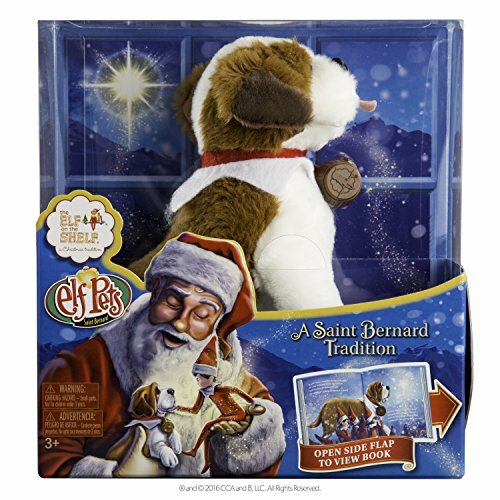 The Elf on the Shelf has become a popular holiday tradition for many families. 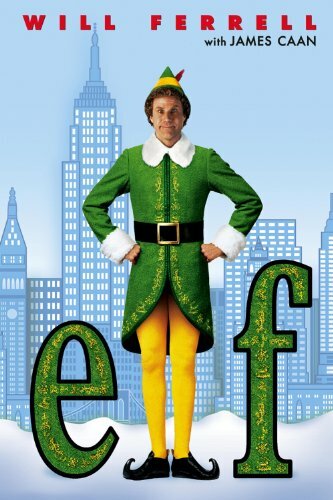 What many people may not know is how this little elf on the shelf started. 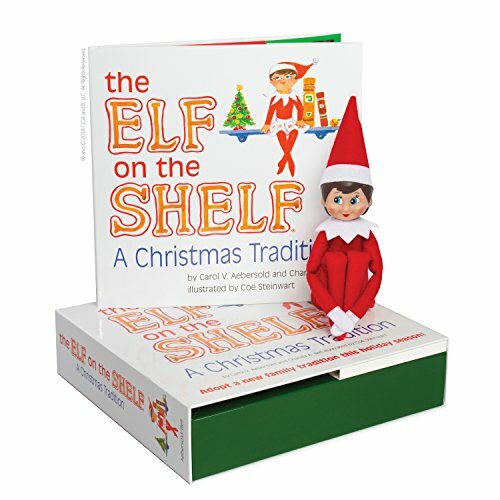 So What is Elf on the Shelf About you ask, In 2004 a woman named Carol Aebersold was chatting with her daughter. Carol’s daughter, mentioned how it would be neat to write a book about an old tradition of an elf that was sent by Santa at Christmas time. Eventually, they combined efforts, two adult daughters with their mother to bring The Elf on the Shelf idea to life. 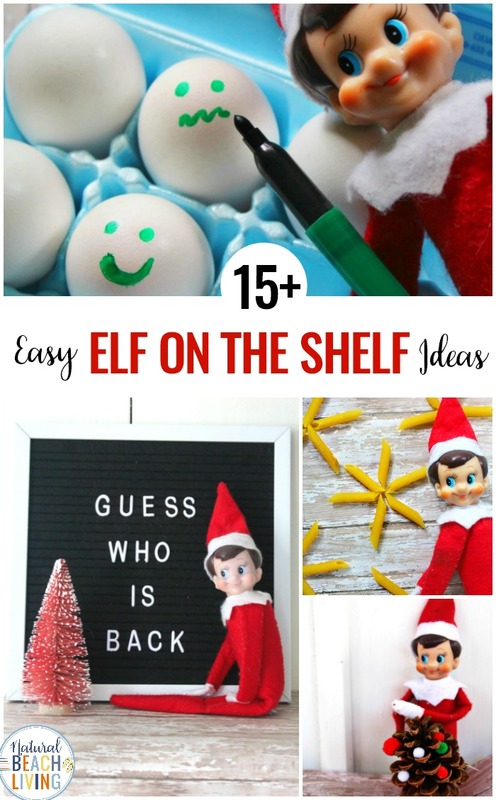 This was just the beginning of The Elf on the Shelf, but here you will find lots of fun elf on the shelf ideas and tips to make your own elf Christmas traditions. 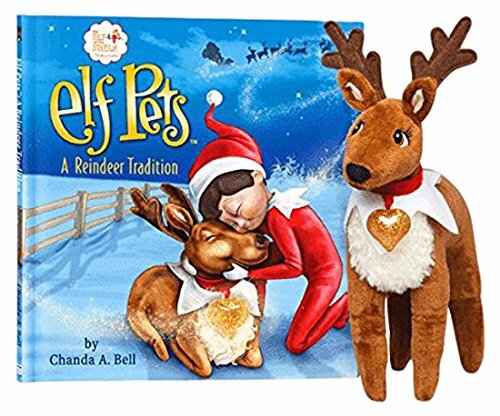 The mother and daughter team soon wrote The Elf on the Shelf and hired marketing as well as illustrator professionals to assist in getting The Elf on the Shelf book in the hands of people everywhere. The Elf on the Shelf was soon a family favorite during Christmas time. 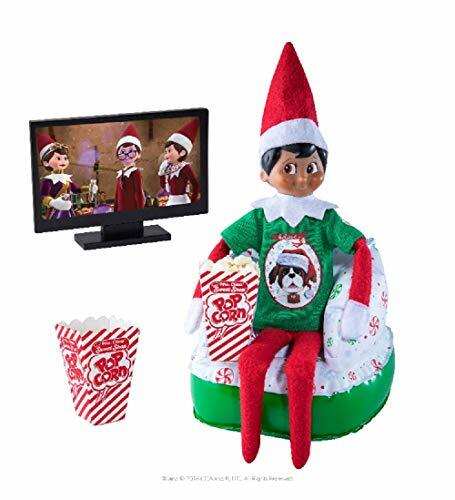 You can order The Elf on the Shelf online or pick one up where they sell kids toys or books. 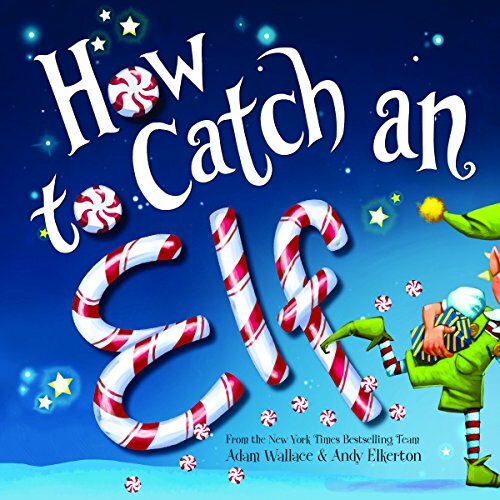 You will receive your very own The Elf on the Shelf storybook along with an elf. 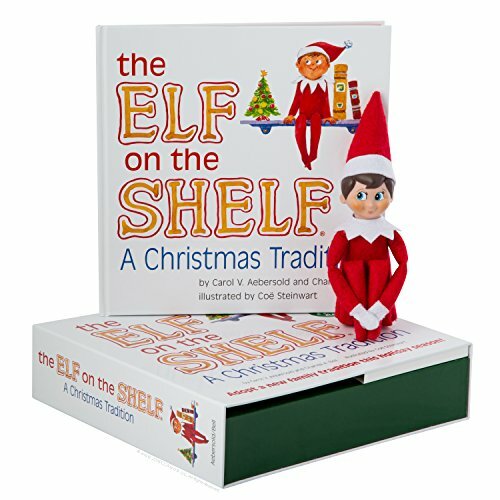 While you can purchase The Elf on the Shelf separately, I highly recommend you get the book with your pixie elf. 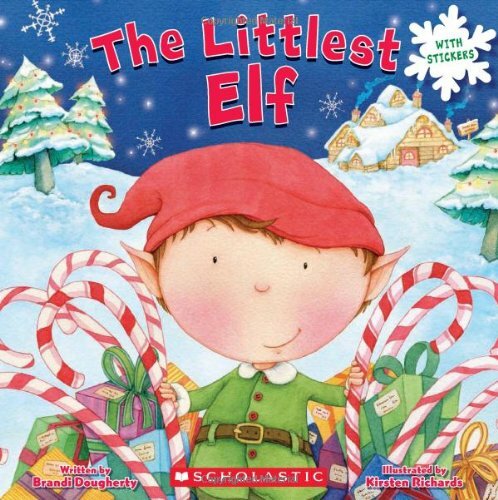 Having the storybook will help excite your children and allow them to understand the story behind this magical Christmas time elf. While the Elf on the Shelf is a newer version, this is an old tradition that dates back to the 1970’s in Georgia. Growing up they had an elf on the shelf named Frisbee who would watch the two daughters during the day and report back to Santa during the nighttime hours. This family tradition was so fun for the two young girls that they loved the idea of bringing this tradition to current times with Elf on the Shelf. While Frisbee the elf didn’t do as much as The Elf on the Shelf does these days, it was still a wonderful family tradition that two daughters and their mother decided to build as a means to help inspire children everywhere to be good at Christmas time. 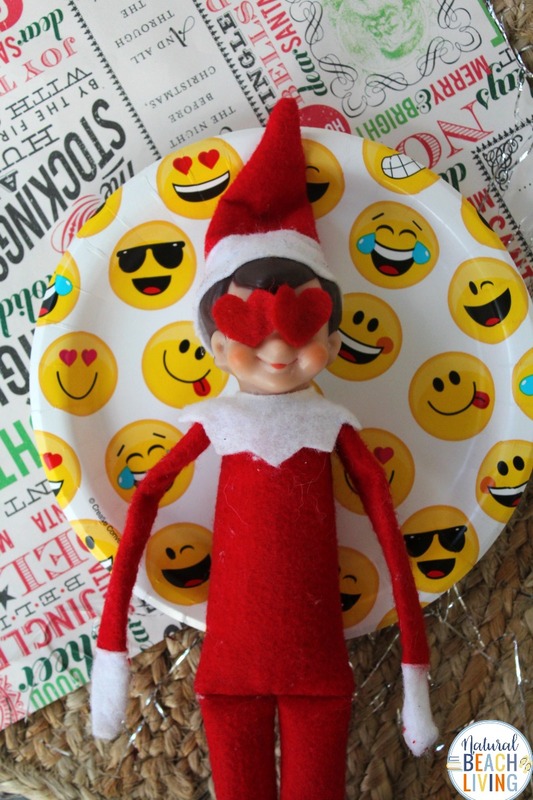 There are some unspoken rules or tips that might be helpful if you are new to this Elf on the Shelf character. 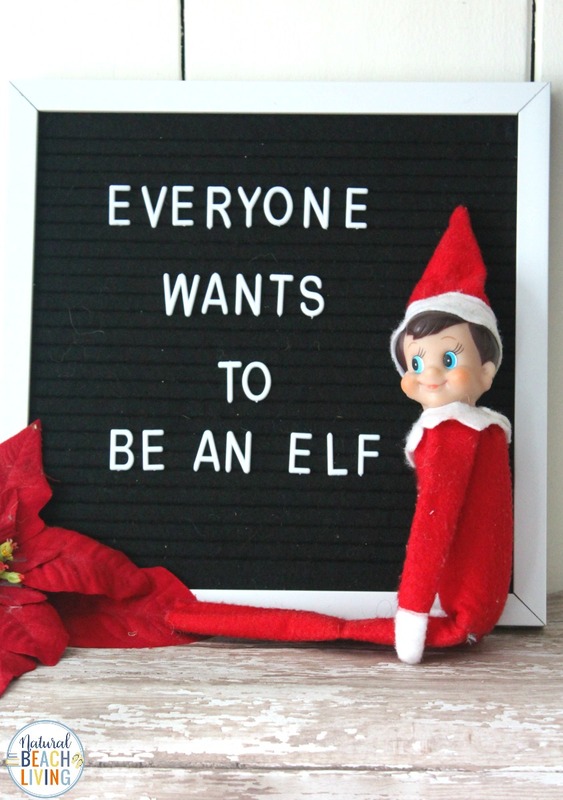 This is one unspoken rule for parents who have The Elf on the Shelf and don’t have the creativity or desire to come up with 40 plus unique ways to have their elf do things overnight. If you wait until you put up your Christmas tree to introduce The Elf on the Shelf, you have fewer days to come up with shenanigans. But keep in mind some families have their elves visit children from Thanksgiving to Christmas Eve, after which they return to the North Pole to live with Santa until the next holiday season. Each morning have your children wake up to a little letter from Santa that The Elf on the Shelf brought back from his overnight North Pole visit. The message can have a list of things that the children need to work on, help with, or kindness ideas your child can do. This will add an extra bit of magic to The Elf on the Shelf tradition. Many parents forget to move The Elf on the Shelf, and their children are disappointed when they wake up to find the elf hasn’t moved all night. Immediately after starting The Elf on the Shelf, set an alarm in your cell phone so that you never forget to deal with this Christmas time tradition. You’ll thank me later for this. Your Elf doesn’t have to be naughty or mischevious, your elf can do random acts of kindness or read a different book on a different bookshelf every day. Make it as easy or as extravagant as you want. 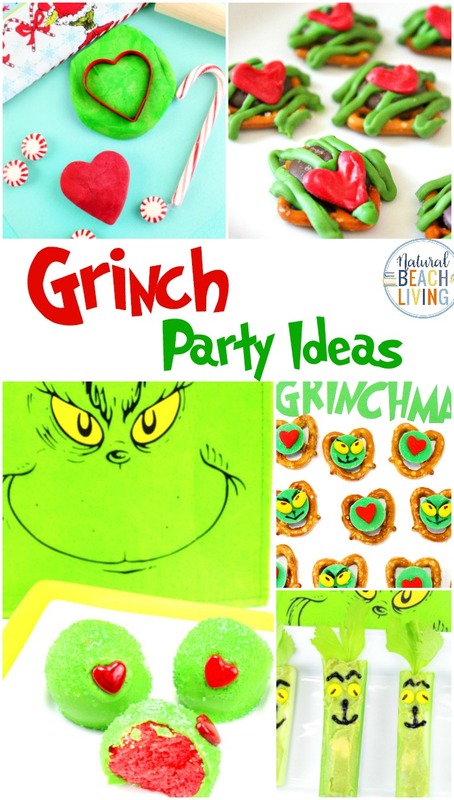 Click here for 15 Easy Elf on the Shelf ideas. The history behind The Elf on the Shelf is such a beautiful story of a mother working with her two daughters to help spread more Christmas cheer inside homes everywhere. 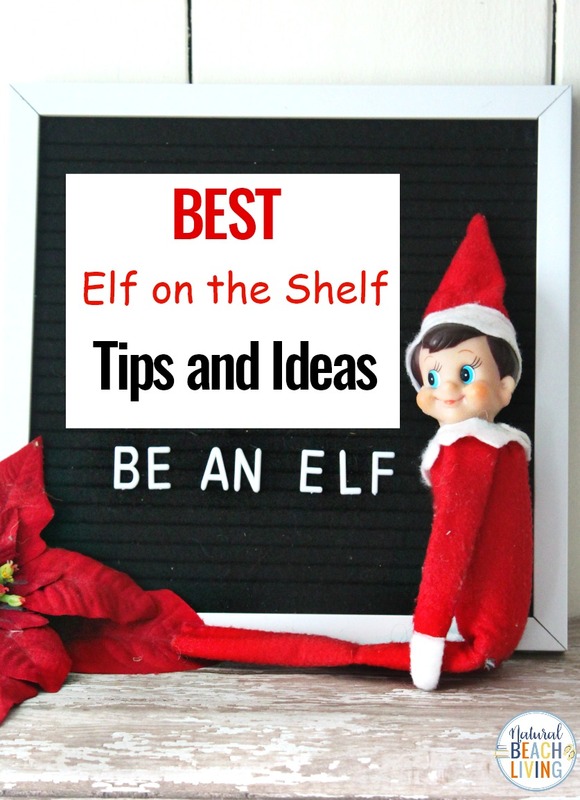 I hope that you’ve enjoyed learning a bit more about the history of the elf on the shelf and some elf tips to help make this holiday tradition more magical.